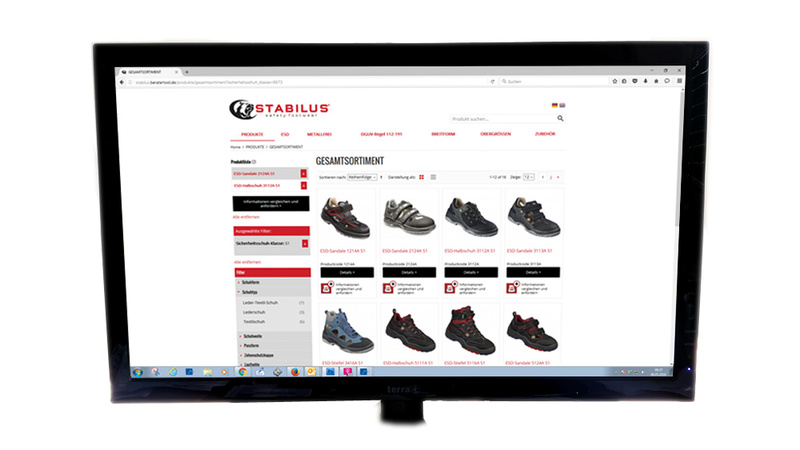 Stabilus always looks to move with the times for the benefit of its customers. This applies to the wide range of safety shoes on offer as well as their appearance. 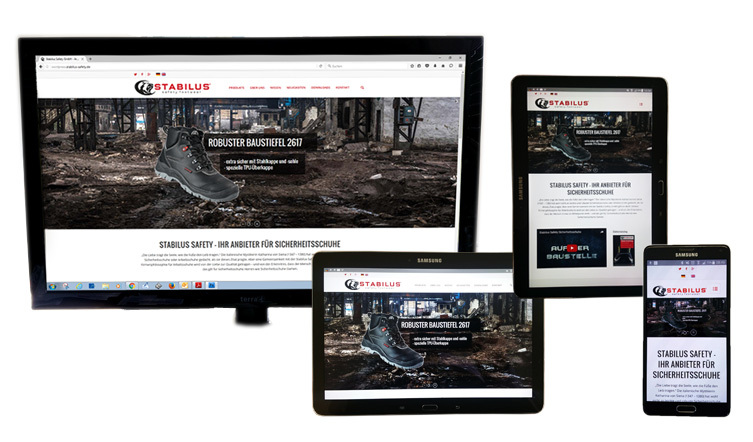 Our website’s new, responsive design is compatible with all end-user devices and browsers, making navigation simple whether using a PC, tablet or smartphone. And it is not just our shoes that are perfectly coordinated – our service is too.